Geography—you'd be lost without it! We love geography! Do you? Well, judging from test scores and research, Americans in general are fairly ignorant about geography. As an example, enjoy this video enactment of a humorous geography incident that actually happened to Tyler Hogan. But geography can be fun and simple to teach if you have the right materials and attitude. 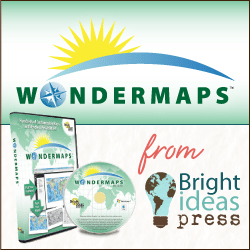 Bright Ideas Press is here for you with resources for every age so that geography isn't left out of your homeschool schedule. WonderMaps is a mapping software that includes political, physical, and historical maps. You can select what features you want to show on the map and print out as many copies as you need. Geography and map skills add richness to any lesson whether it's history, literature, science, current events, or Bible. WonderMaps is a mapping software that includes political, physical, and historical maps. It allows you to select what features you want to show on the map and then print out as many copies as you need. 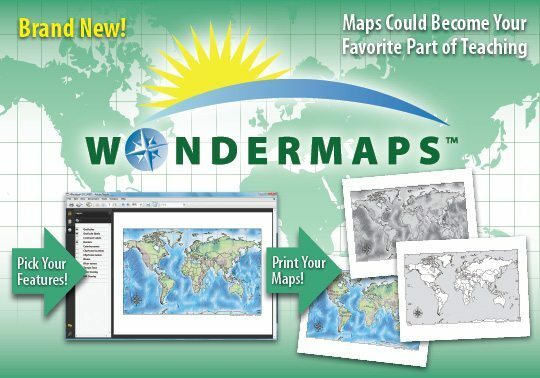 You will use WonderMaps year after year in your homeschool journey. WonderMaps–Ancient Civilizations Edition includes 70 maps and corresponds well with The Mystery of History Volume I. For students in K-5, Hands-On Geography is an easy-to-use guide. It’s filled with specific instructions for activities, games, and projects that appeal to active learners and their busy parents. Would you like easy-to-implement tips for teaching geography? 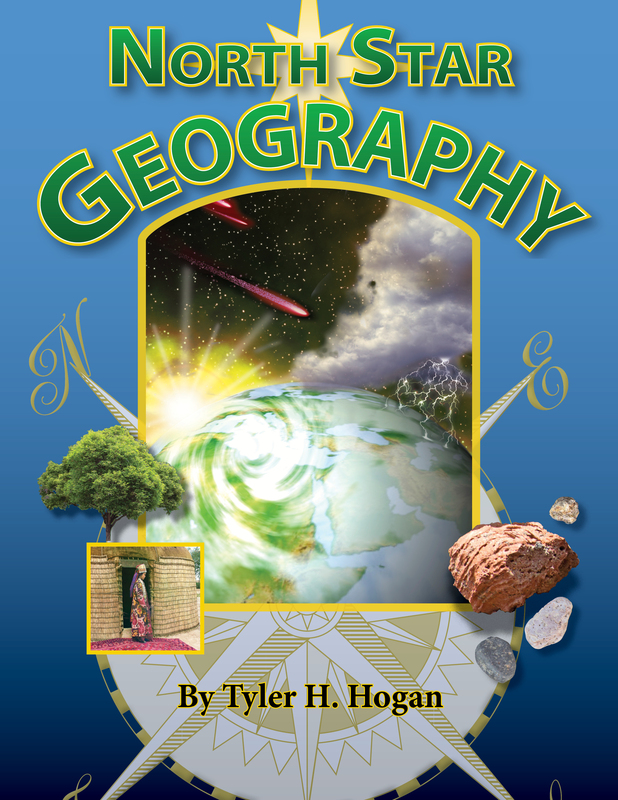 Tyler Hogan, the author of both WonderMaps and North Star Geography has created a series of hands-on ideas that make geography both memorable and fun. Sign up for free below and get a geography tip delivered to your inbox each week for a full semester. Plus, to thank you for subscribing, your first email will include a coupon for 20% off Tyler's junior high and high school geography curriculum North Star Geography. Stock your homeschool library with atlases and laminated maps that beg to be looked at. Click here for tips on choosing the right atlas. Are you geographically literate and unsure where to start with teaching your children? 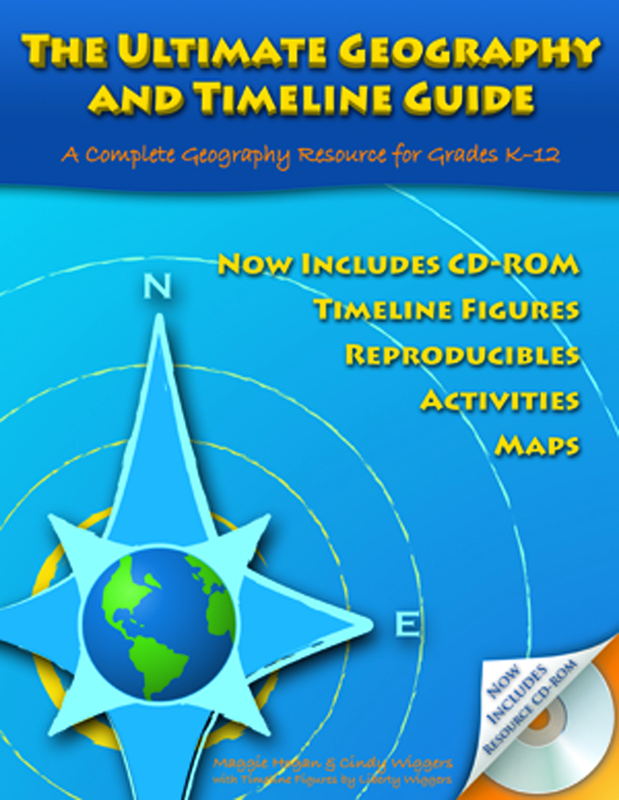 The Ultimate Geography and Timeline Guide provides everything you need to competently teach geography from kindergarten through graduation.